Here at Britclean, we offer unrivalled value, selection and after sale support for customers looking for commercial pressure washers in Derbyshire. From our base in Stoke on Trent, we have 40 years of experience, to deliver the very best commercial pressure washers in Derbyshire. Our pressure washers are available for sale as well as long or short-term hire meaning no matter the scale or length of your project, our commercial pressure washers will make light work of any cleaning project you have. Britclean have provided hot and cold pressure washers to businesses all over Derbyshire. With a diverse selection of cleaning machines to choose from, we guarantee you’ll find the perfect pressure washer to complete your job. In addition to our huge stock of commercial washers in Derbyshire, here at Britclean we can repair and carry out maintenance services on all pressure washers. 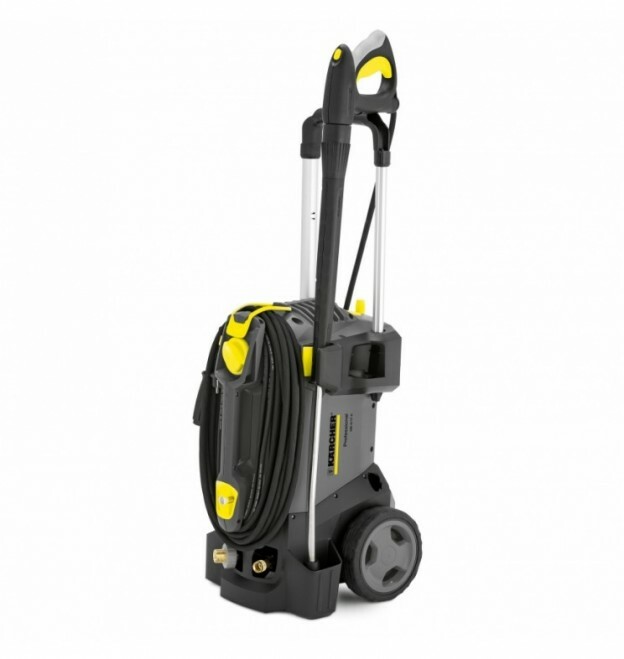 We hold stock from world leading brands such as Karcher and Nilfisk as well as our very own brand of pressure washers. Regardless of what make or model of pressure washer you have, Britclean can carry out 3rd party washer repairs. Our workshop has thousands of spare parts, as well as a team of expert engineers, who have the technical knowledge and experience to repair and maintain your pressure washer to maximise the performance and efficiency. With Britclean, you know you are choosing a company you can trust with over four decades of industry experience behind us. We are the number one choice for commercial pressure washers in Derbyshire, Cheshire and surrounding areas. So, feel free to pay us a visit in Stoke-on-Trent today. Our friendly experts will be able to guide you through our extensive range of commercial and industrial pressure washers. If you have any further questions, then please do not hesitate to get in touch with us today! This entry was posted in Britclean UK and tagged Commercial Pressure Washer Repairs Derbyshire on May 15, 2018 by admin.